Green is the first thing that people associate with Ireland. Green plains and hills dominate the landscapes scattered with castles before ending abruptly at chiselled oceanside cliffs. 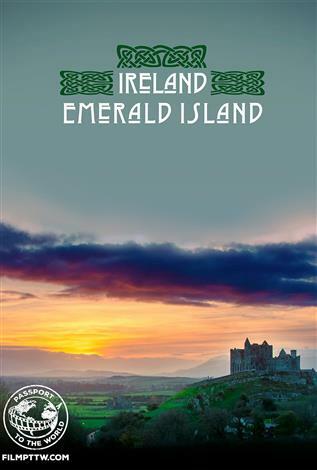 Then, at the end of the day, when the rays of the setting sun pierce through the clouds and shimmer on the horizon, you will quickly understand why this paradise is known as the Emerald Island.